We are going to the Philly Show Jan 4th-7th. Look for us at booth 3512 and 3514 we can’t wait to see you there! We will be in Atlanta, on the 3rd Floor Booths 3-900 Jan 10th-13th. 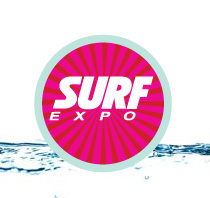 We will also be at Surf Jan 10th-12th in Booths 1360 and 1460. We are coming to New York City for 2019 Toy Fair! Look for our tents at booth 4907 Hall 1 D. We will have posters for visitors, first come first serve. It is almost time for the Gathering! Join The Petting Zoo at IGES October 4th through the 8th for the Largest Resort and Souvenir Gift show in Tennessee! We will be showing off our new plush designs in booth 511. We can’t wait to see you there! Grab your sunglasses and come hang with the cool kids at The Zoo! We will attend the Panama City Beach Show September 28th through 30th. Come see our New Plush and place an order with us. Booth 417 and 419. Look who is coming to Sevierville, Tennessee Starting November 1st through 4th. The Petting Zoo! Look for ALL of our Petting Zoo Product in Booths 2108, 2109, 2110, 2208, 2209, 2210. We will also be in Pigeon Forge, down the road from Novemeber 2nd through the 5th in Booth B02, and B03. Come visit us, lets make something custom together! We cannot wait to see you at the Mid-Atlantic Gift and Souvenir Show this weekend. The Petting Zoo Team will be located at Booth 404 and 405 at the Ocean City Convention Center. Stop by to see some of our fabulous new product, to place orders, and to pick up the latest in our new catalogs! Heading to the beach? Well stop by and see us at Booth 605 and 607. 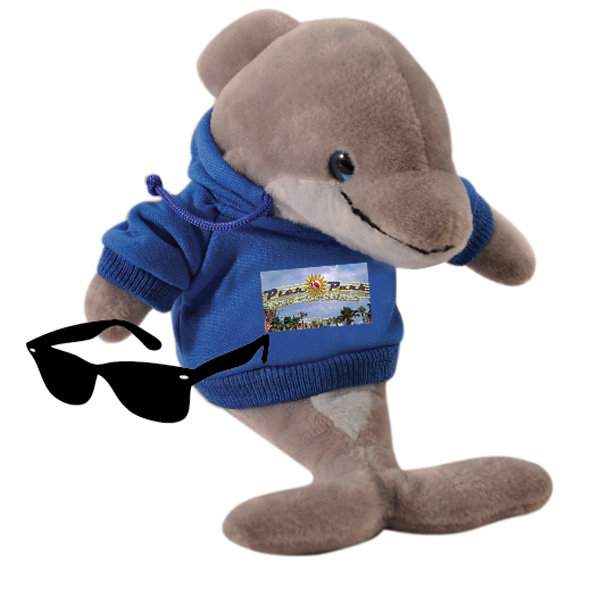 Check out our new plush and resort wares from November 15th-November 17th. We will also have our plush on display at PIGEON FORGE TN November 4th-8th, in Booths b2 and b3. Can’t wait to see you there! 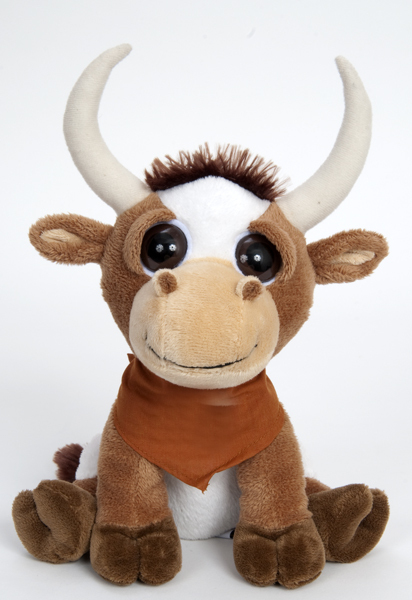 The Petting Zoo will have all of our new plush and product on hand December 6th through 9th. Come see us in Booth 100 and 102. Sept 10-12 The Petting Zoo will be hanging 10 at the Surf Show in Orlando, come by and see us! 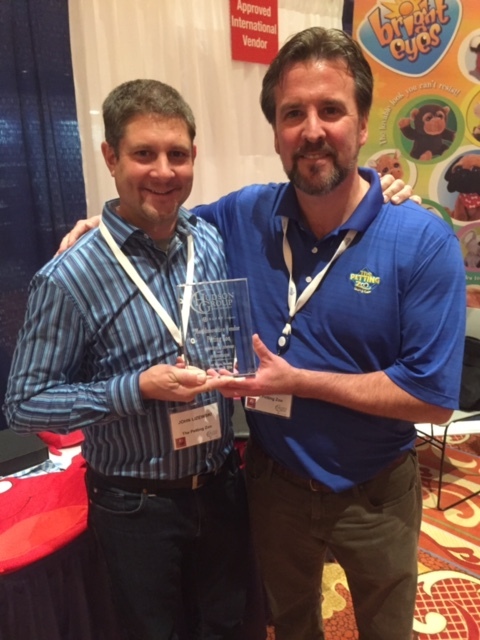 We are proud to have received the Most Innovative Vendor Award while working at the Hudson Group Vendor Show. Good job team Petting Zoo! New Seasonal Catalogs now Available! 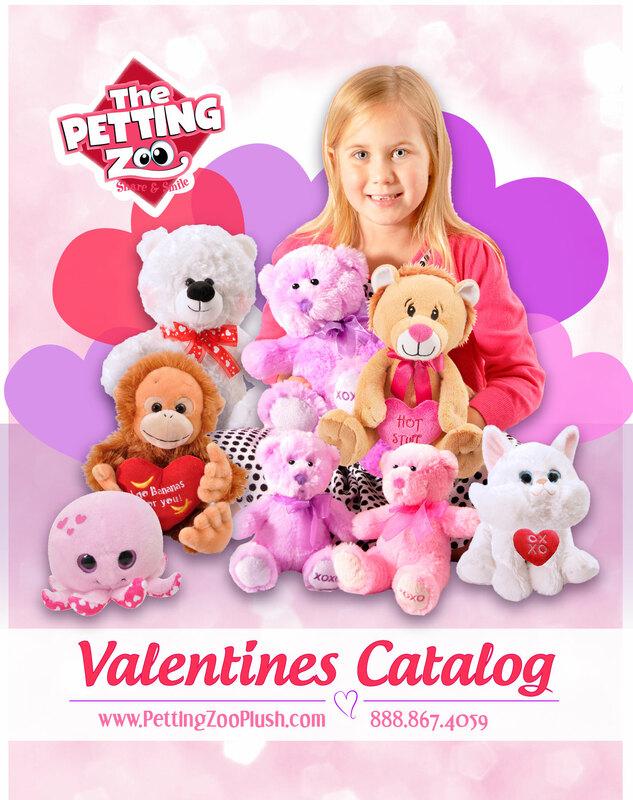 Check out our new Valentines catalog now available for download and flip-through on our “Products” page. We have lots of huggable plush that will be perfect for your customers this Valentine’s Day! Keep in touch for more seasonal catalogs, like Spring and Holiday, that will be posted soon. Visit us the week of July 7th-14th at our Atlanta Showroom for the America’s Mart Show. Check out all of our new plush designs and meet our sales staff face to face. We can’t wait to see you there! Welcome to our newly updated website. We are proud to share with you our most up to date catalogs and products with a fresh new look and feel. This is the beginning of a series of changes we are making to help better serve our customers we hope you enjoy the new things to come. 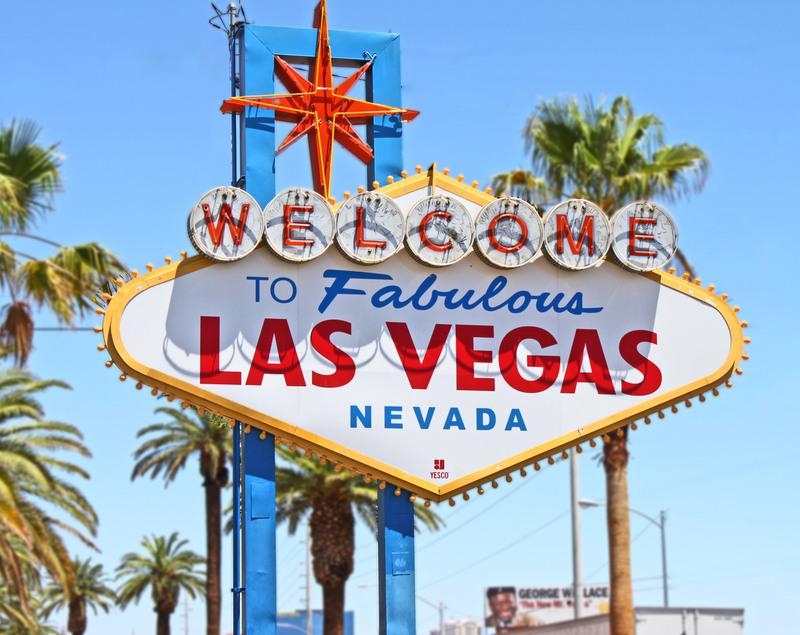 Look for us in April when we visit the Las Vegas Convention Center. John Lizewski will be in attendance and hopes to see you there as well. Look for The Petting Zoo! 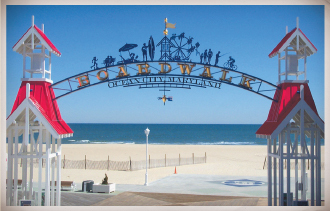 We will be attending the coming Ocean City Maryland Show, March 18th, 2014. We will be located at our plush booth headed by Russ Hines who will greet you. Send him an email to set up an appointment or stop in for a visit and to pick up our latest catalog.